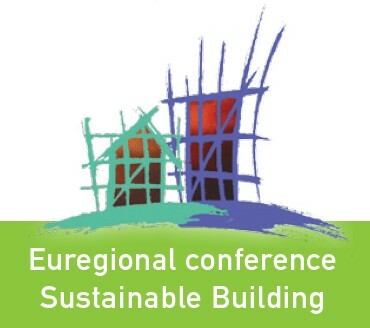 SB10 is a Euroregional scientific conference on sustainable building that takes place on 11, 12, and 13 October2010 in Maastricht, Hasselt, Liège and Aachen respectively. The conference is being organised by four Euroregional academies and organisations from the Netherlands, Belgium and Germany. An ambitious theme has been chosen which is also the slogan of the conference: Towards zero impact buildings and environments. SB10 is all about creating a knowledge base for the design and construction of zero impact buildings and environments in accordance with the themes of water, energy, materials, air and land. To this end, SB10 focuses on advanced developments and innovations in the field of environment achievements at various levels, namely at product level, building level, neighbourhood level,urban level and regional level. In addition to zero impact, the key word is ‘environmentally neutral’, for example, zero energy buildings, energy neutral cities, zero water neighbourhood, etc.